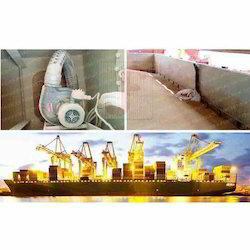 - FTI will carry out ship fumigation, according to international standards and requirements. 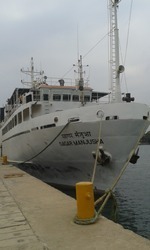 - Ship fumigation carried out on dry commodities / empty vessels / passenger vessels and involve the control of pests. - We provide treatments with insecticides and fumigation of vessel to fulfill international contracts involving phytosanitary requirements.